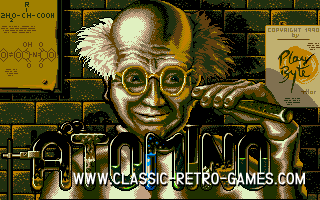 Atomino is a puzzle game by Psygnosis, released both for Commodore Amiga, Commodore 64 and DOS. This puzzle game is very original and addictive. 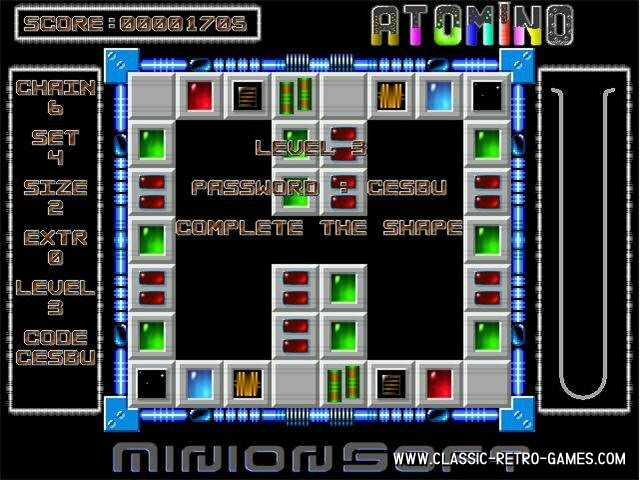 As with most good puzzle games ;) Download and enjoy this freeware Windows remake. 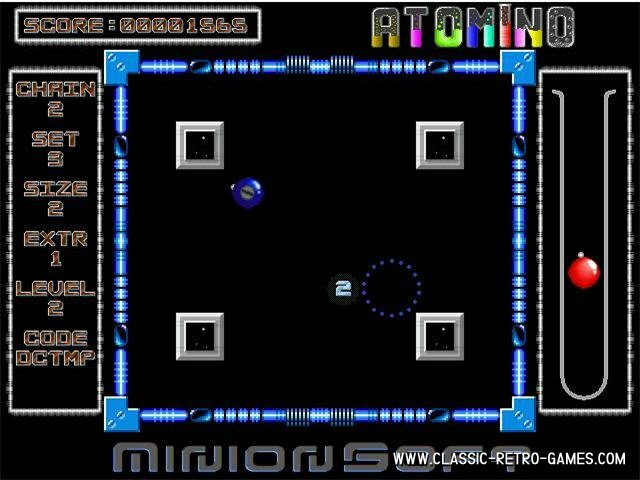 Currently rated: 1.3 / 5 stars by 6 gamers.